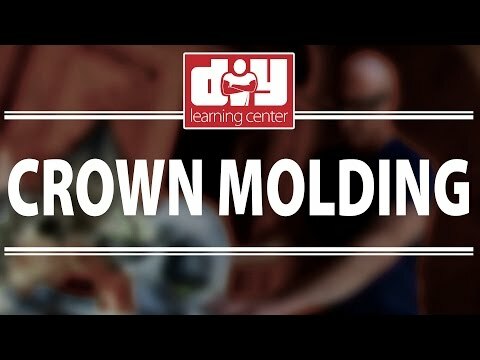 CM-1293 Crown Molding is a Foilage/Smooth, 6" breadth crown molding typically used in rooms with ceiling heights of 10' - 12'. Good price. Excellent customer service. Web site to TRUST. 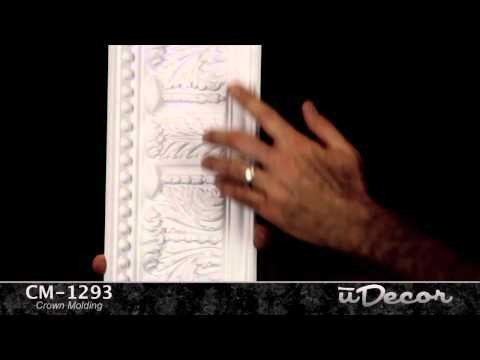 This molding is just perfect for anyone that wish to add a sophisticated look without overwhelming the room. Classic and delicate, super easy to install! Loved it! Looks like a professional job. I painted the molding gold and glazed it. It was easy to work with. 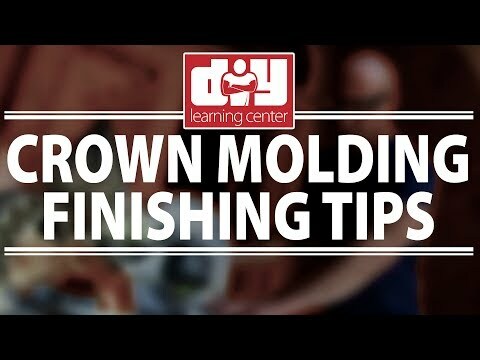 Tip: Skip the glue if you are not using white molding.